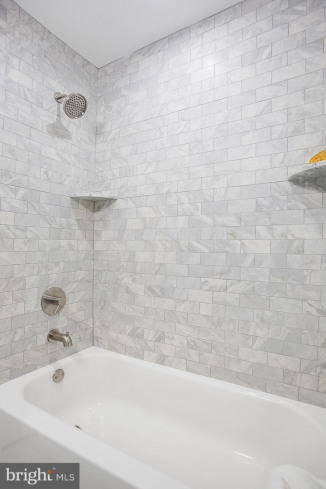 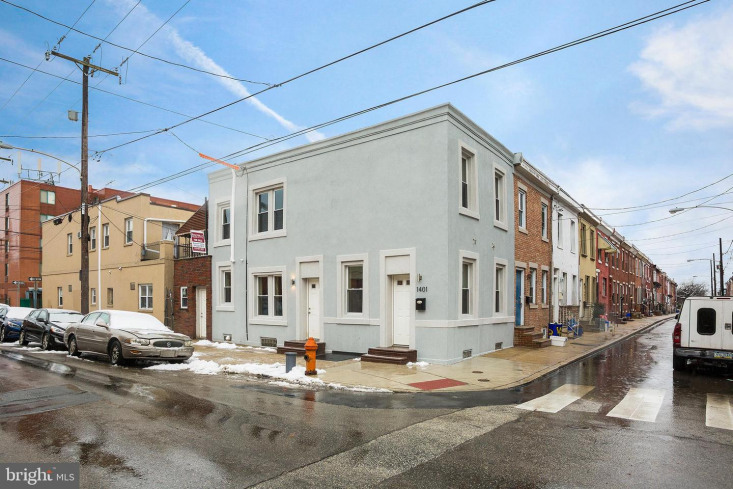 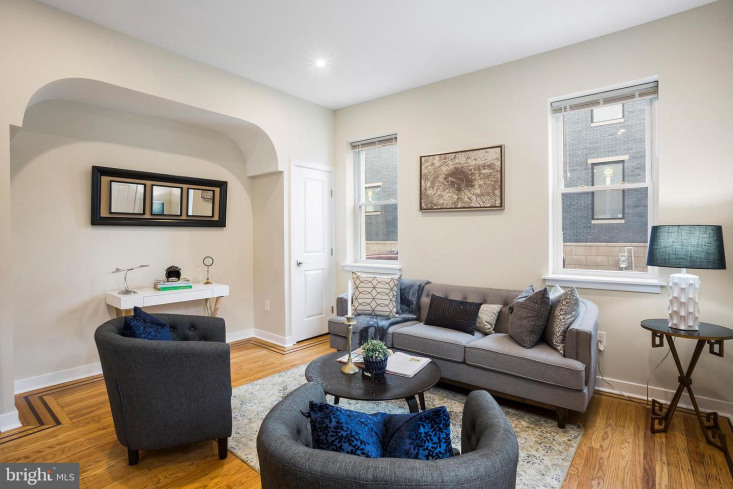 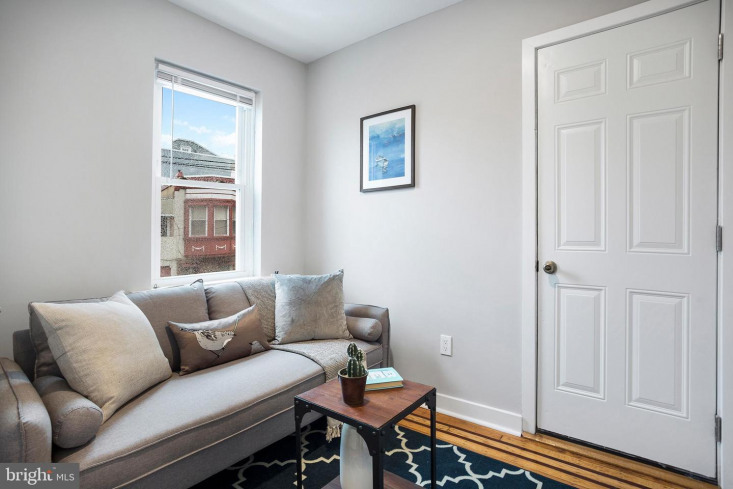 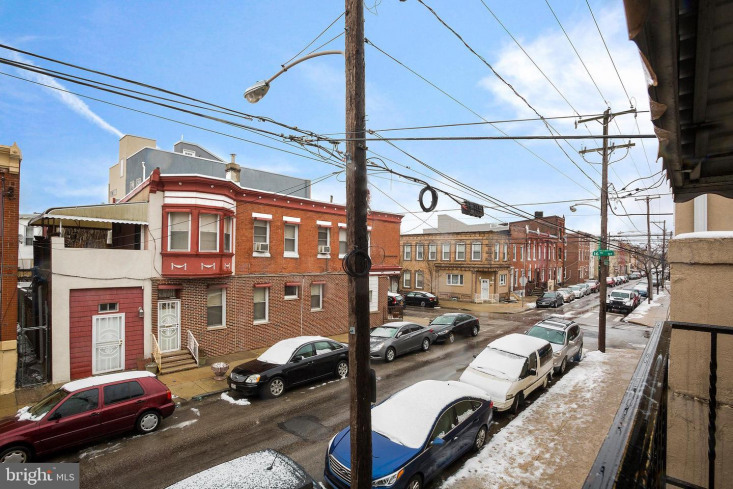 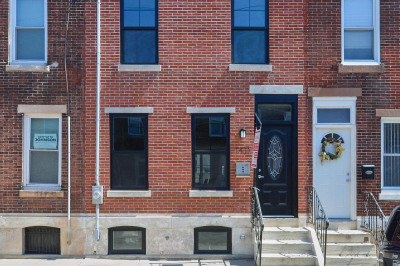 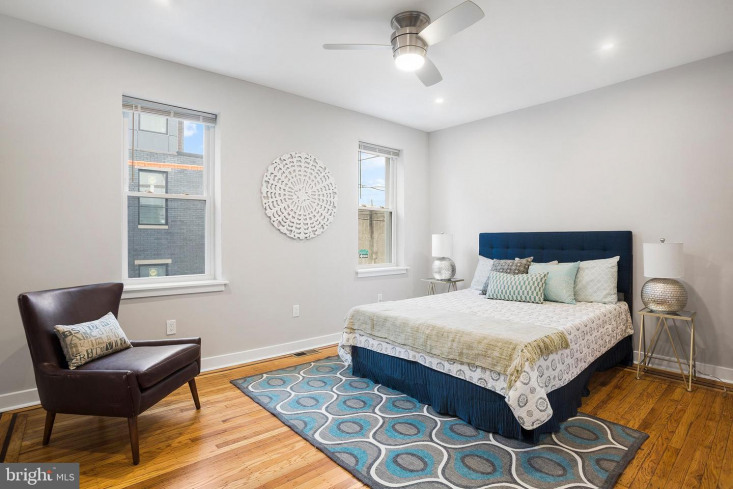 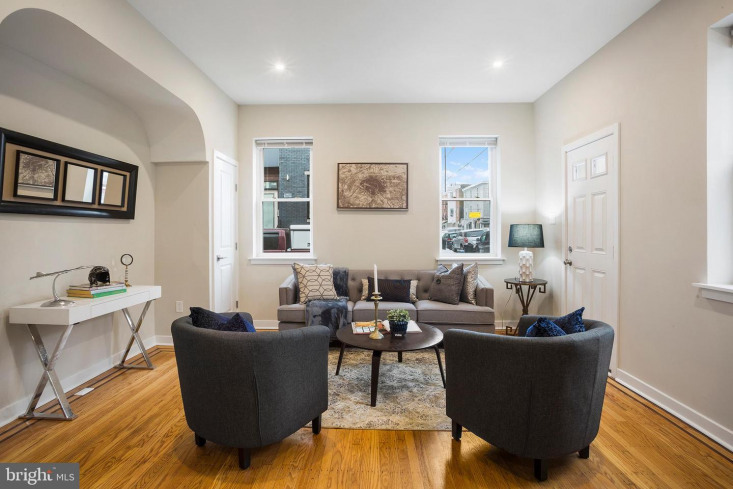 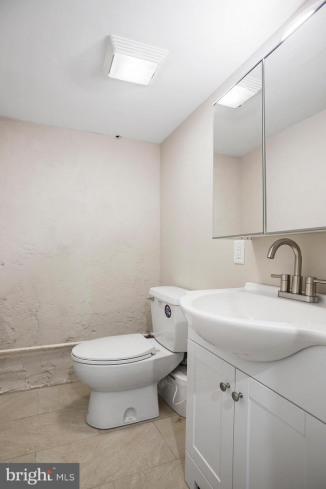 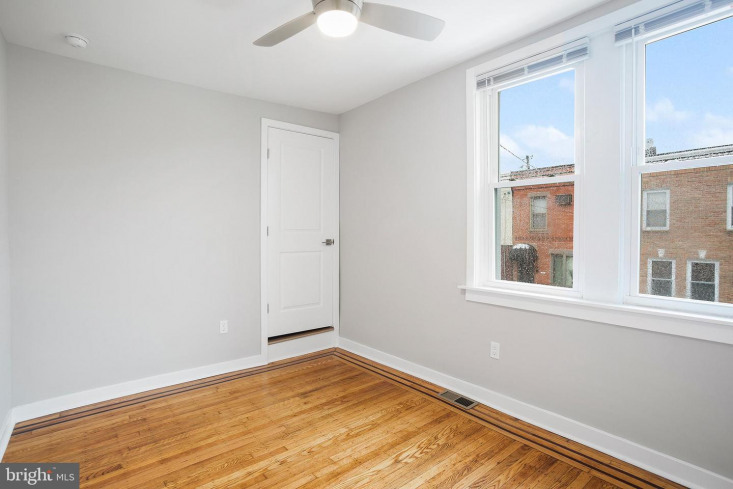 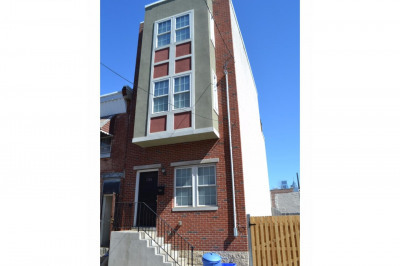 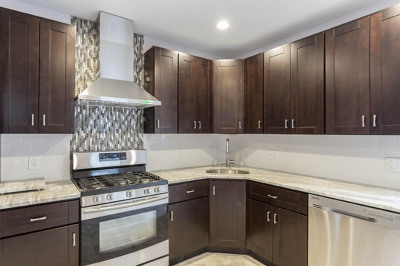 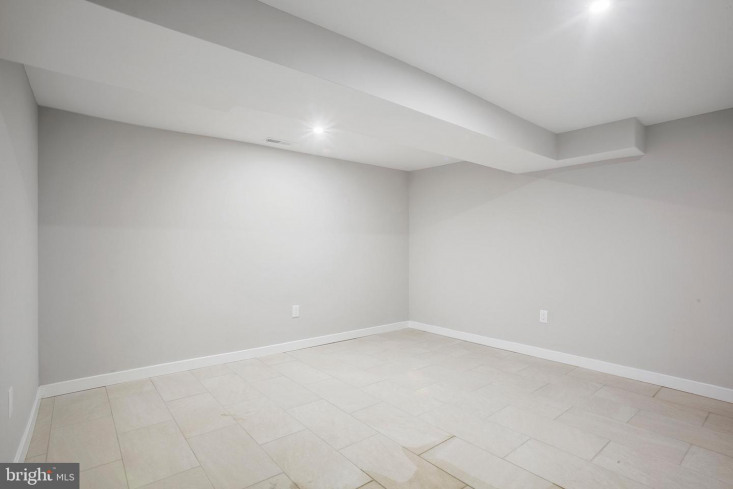 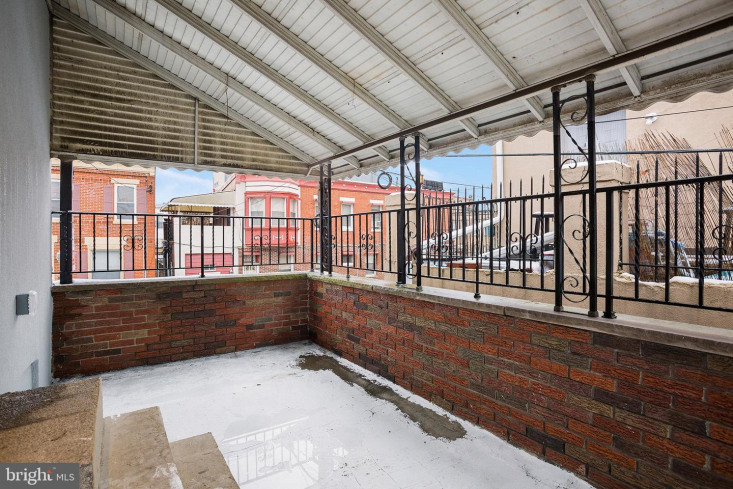 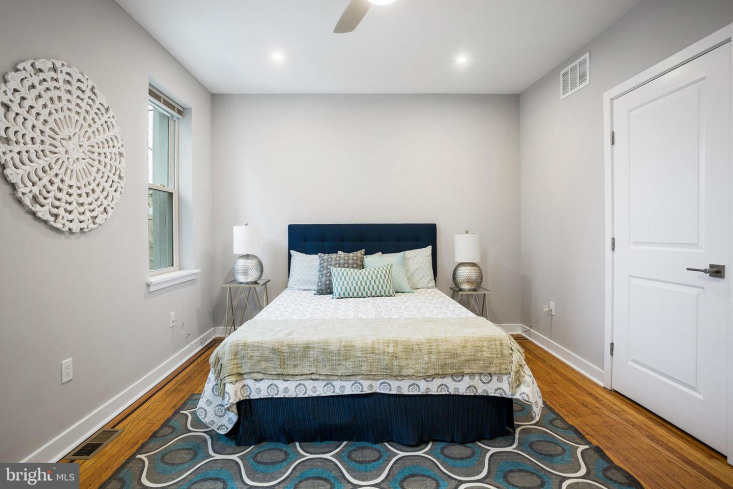 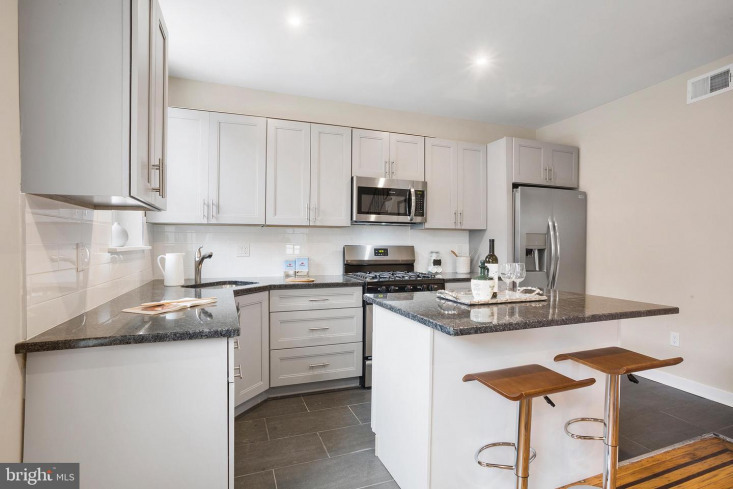 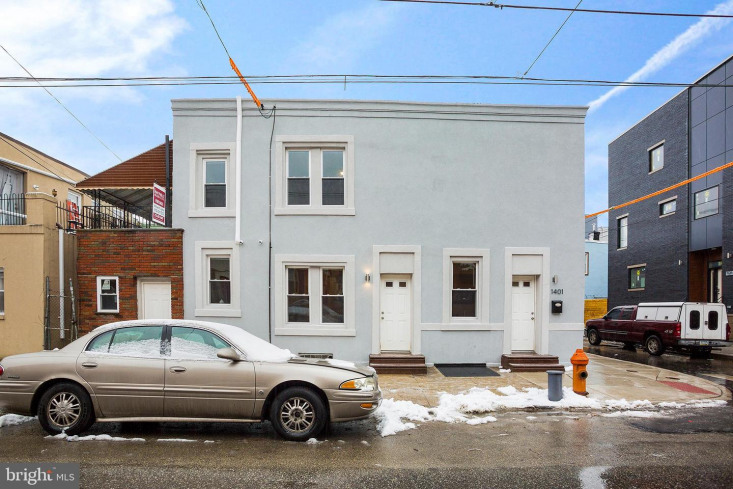 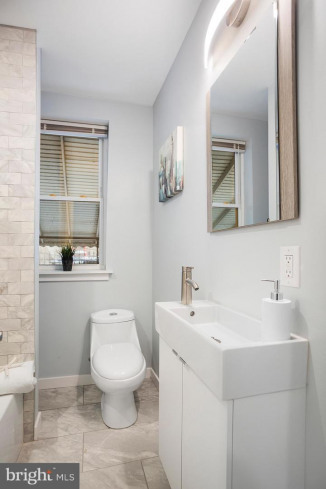  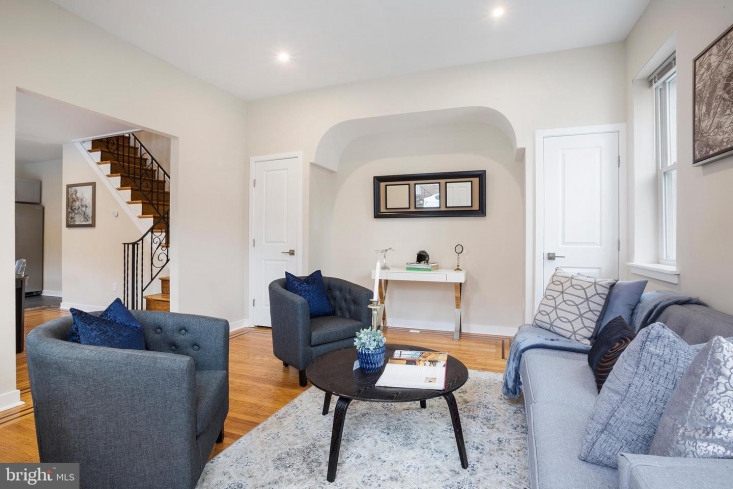 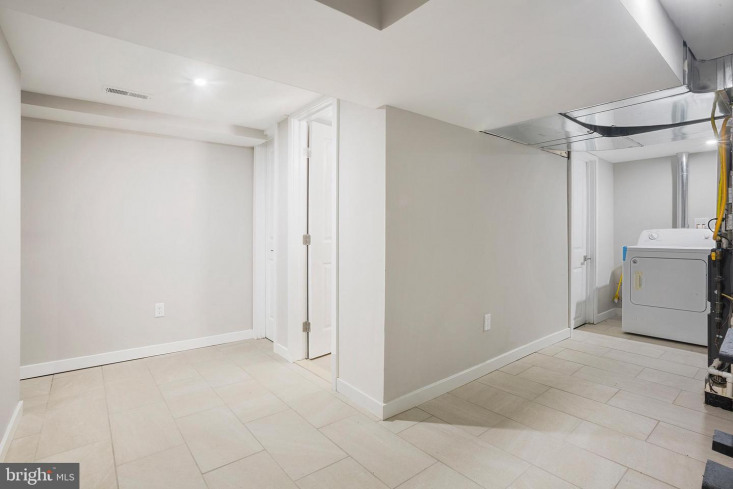 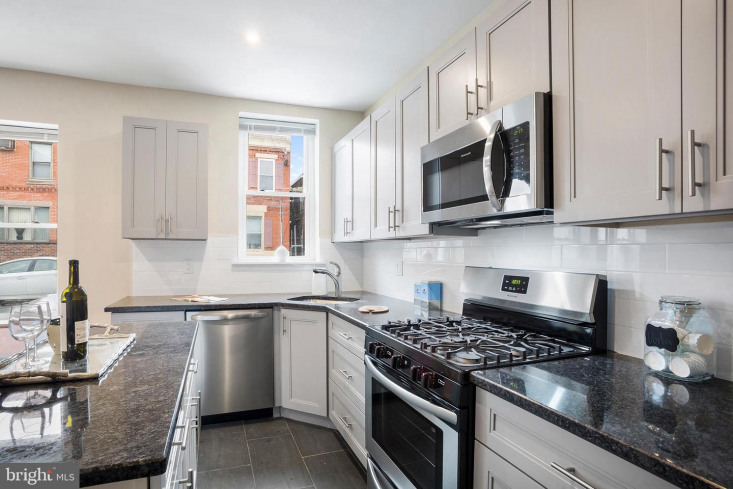 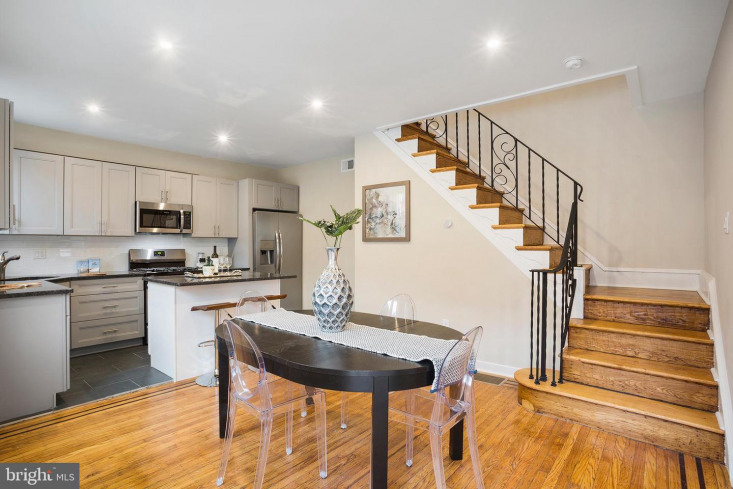 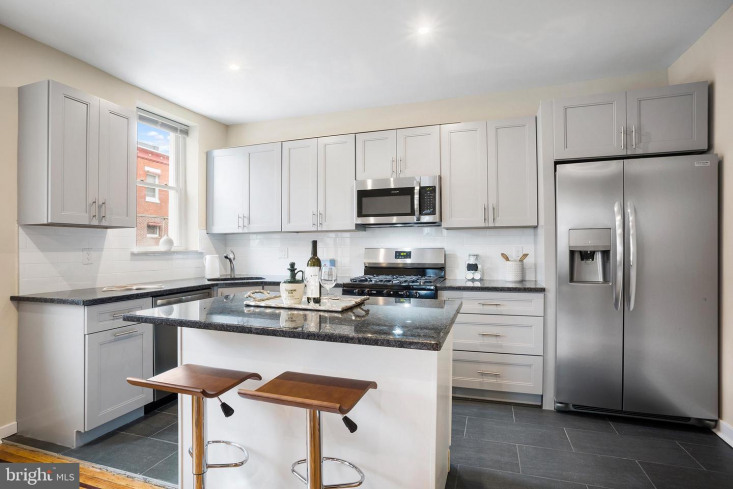 Welcome to this Amazing newly and fully renovated modern 3 Bedroom 1 full and one half bath and small garage for motorcycle or bikes, home in the highly sought-after South Philly. 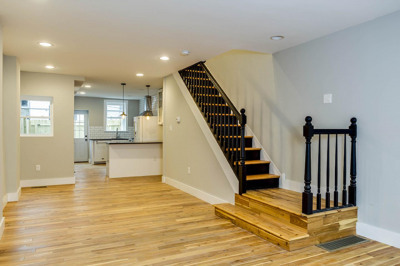 Open floor plan with beautiful original hardwood floors and modern recessed lighting throughout. 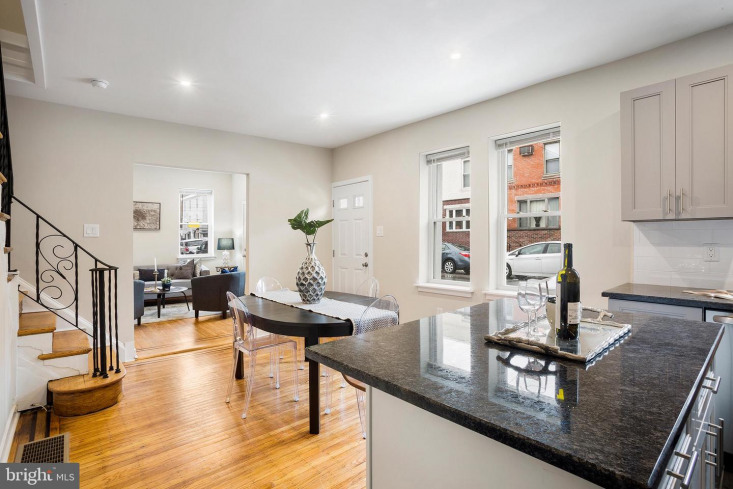 First floor features bright living area with a beautiful high end kitchen, modern stove with mircrowave oven to include island counter top. 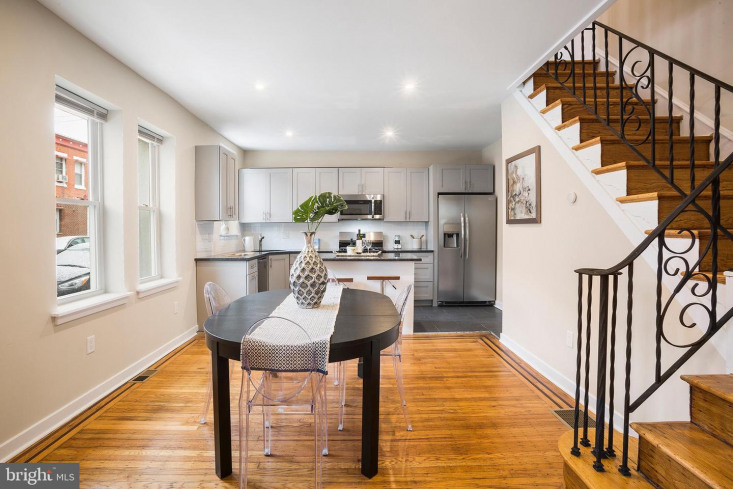 check out the deck off the second floor with plenty of room for a grill and patio table, On the second level you have 3 nice sized bedrooms with a 1 full bath to include modern fixtures and beautiful tild floors .Finished basement half bath with laundry area and play room. 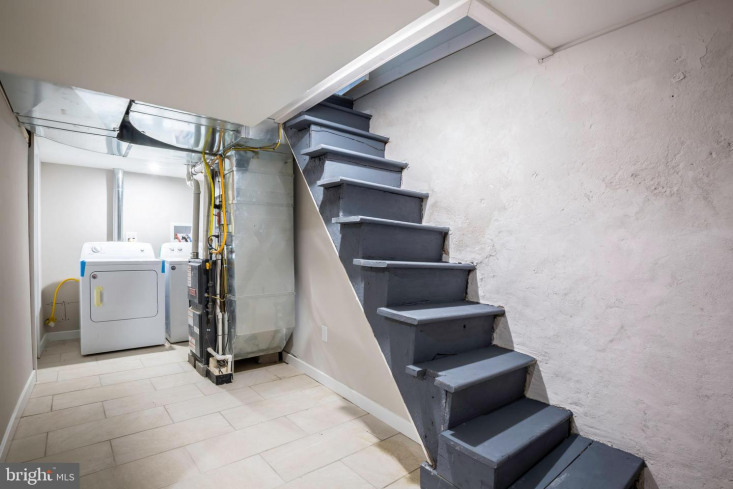 This property has storage garage for bike and baby buggies.